Adolphus Busch founded a brewery in Houston in 1893, as part of his American Brewing Association business. 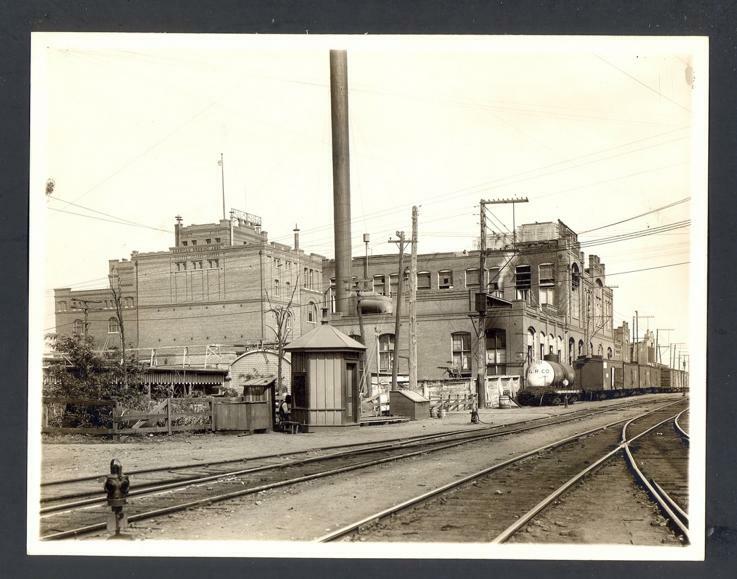 (The American Brewing Association is sometimes reported to be connected with, and sometimes reported to be independent of, the Anheuser-Busch Companies – however, an October 28, 1892 article in the Houston Daily Post refers to the planned brewery as the “Anheuser-Busch brewery”.) In 1894, the brewery held an opening ceremony at the brewery, to introduce its product to the public, and 10,000 people reportedly attended. The brewery covered an entire city block at Railroad and 2nd Streets, and remnants of the brewery and a related building have been uncovered during construction at the University of Houston’s downtown campus. Also discovered was a tunnel leading from the site to Buffalo Bayou. An 1897 American Brewing Association advertisement featured two brands of beer – “Dixie Pale” and “Hackerbrau”. The cost – $1.00 for 12 pint bottles, $1.50 for 12 quart bottles – included delivery “at your residence.” The ad also listed the brewery’s “Houston ‘Phone” number… 73. This entry was posted in Breweries, Downtown. Bookmark the permalink. Hey Lon, I have a lithograph advertising Dixie Pale from this brewery. Did yours have any reference to Dixie Pale?